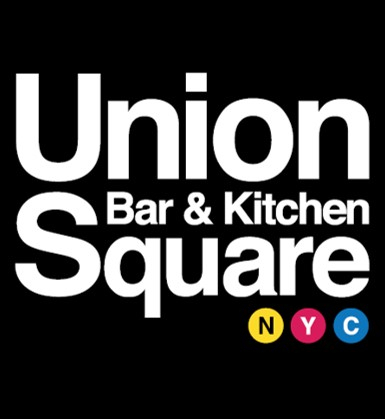 How would you like to #WIN a night out with you and your friends at Union Square? 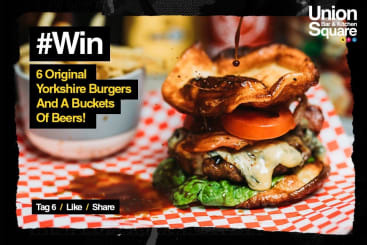 It couldn’t be easier to enter… Simply visit our Facebook page to be in with the chance to #WIN SIX delicious Original Yorkshire Burgers AND a Bucket of Beers! It’s that simple! Good Luck! Terms & Conditions: Prize winner must be over the age of 18 and challenge 25 rules apply. Prize is subject to availability and is non transferable. Not to be used in conjunction with any other offer. Winner will be announced on 1st May 2019.